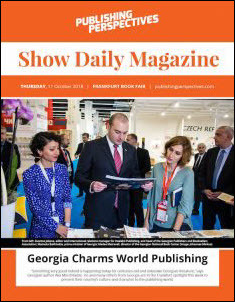 As the 2018 Frankfurter Buchmesse continues with its trade visitors days, special interest in the international industry is going to the new category for translated literature, opened by the 2018 National Book Awards program in America. The 25 shorlisted titles—referred to as finalists in National Book Foundation terminology—have been announced this week during Frankfurter Buchmesse for the United States’ 2018 National Book Awards. They were selected by literary specialists and were advanced from the longlists announced in September, as covered by Publishing Perspectives. This year there are five categories, as the newly created National Book Award in Translated Literature goes through its first cycle. As Publishing Perspectives wrote at the end of January on the announcement of this newly created category, the new National Book Award for Translated Literature is not unlike the Man Booker International Prize, which similarly recognizes work translated into English and published in the UK. Christopher Paul Curtis, The Journey of Little Charlie, Scholastic Press/Scholastic, Inc.
Jarrett J. Krosoczka, Hey, Kiddo, Graphix/Scholastic, Inc.
And five of the shortlisted writers have been previously honored by the National Book Awards: MT Anderson, Rae Armantrout, Lauren Groff, Terrance Hayes, and Jhumpa Lahiri. The winners are to be will be announced on November 14 at the 69th National Book Awards ceremony and benefit dinner at Cipriani Wall Street in New York City. 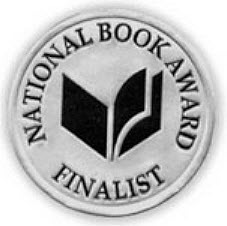 Two lifetime achievement awards will also be presented at the awards dinner, also as Publishing Perspectives has reported: Isabel Allende will be recognized with the National Book Foundation’s Medal for Distinguished Contribution to American Letters, presented by Luís Alberto Urrea, and Doron Weber will receive the Foundation’s Literarian Award for Outstanding Contribution to the American Literary Community, presented by Margot Lee Shetterly. Judges’ decisions are made independently of the National Book Foundation staff and board of directors; deliberations are strictly confidential. 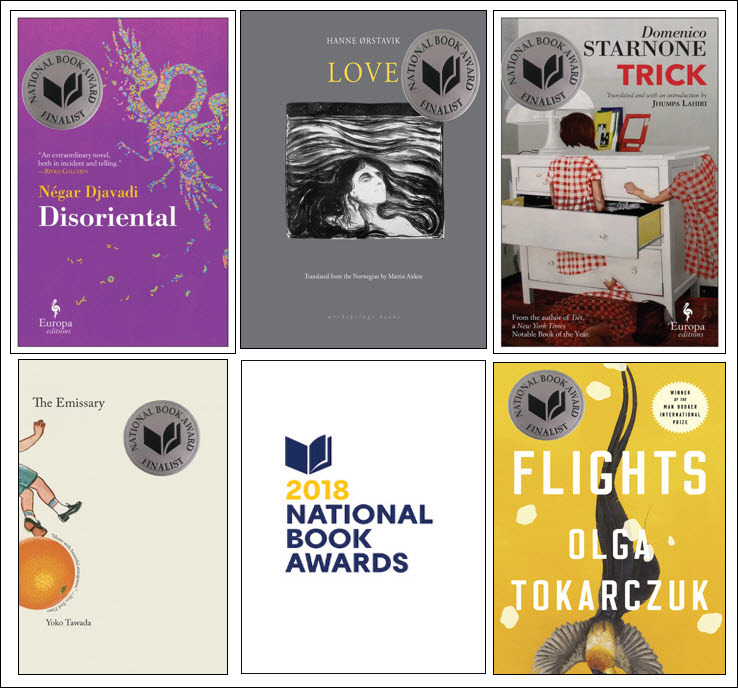 More from Publishing Perspectives on the National Book Awards is here, and on awards programs in general is here. More from us on translation is here.